Truly Remarkable! 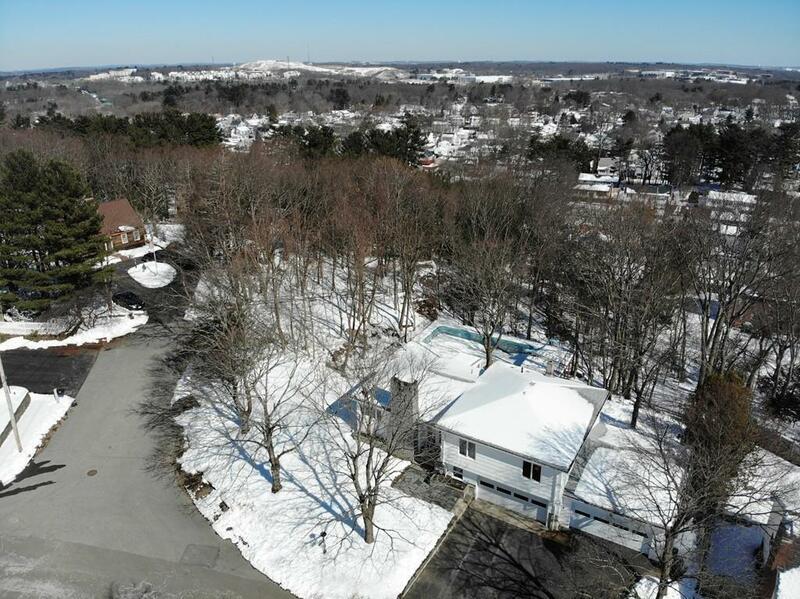 A One of a Kind custom built contemporary split level residence, situated on more than a acre corner lot, in the prestigious upper Ward 1 area of Lynn. Welcome home to 21 Copeland Road, this home invites you to over 2,600 sq. 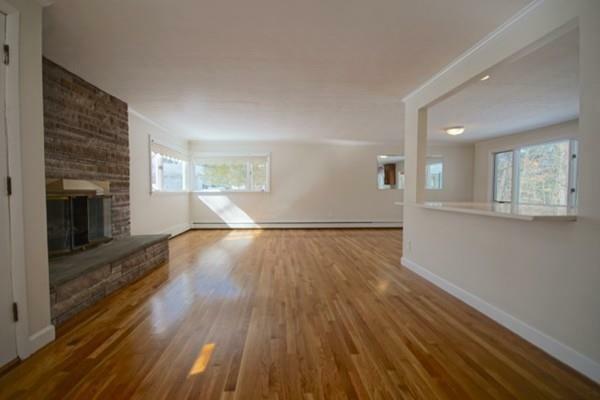 ft. of sun drenched open concept living space. Whether you fancy beautiful skyline views, entertaining large groups of friends/family or simply roasting marsh mellows over the fireplaces, this home has you covered. 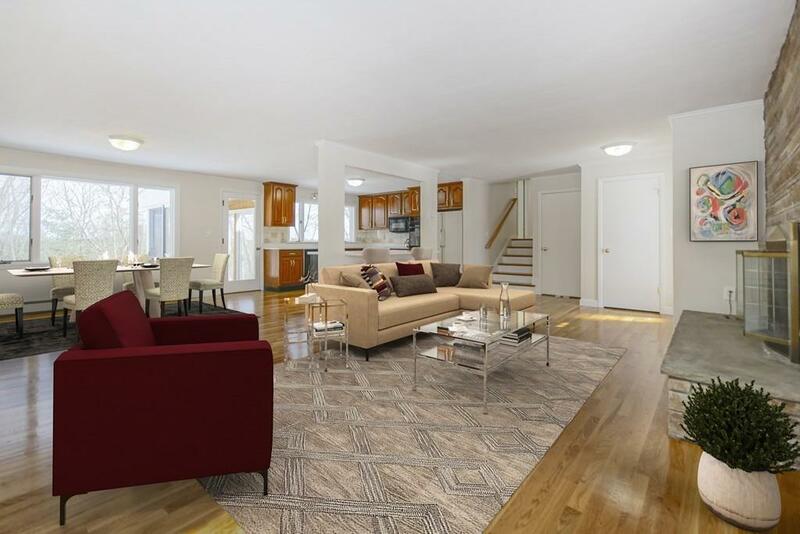 This renovated 3 bedroom 2.5 baths with hardwood floors, cherry cabinets, granite countertops, has a taste of everything. Enjoy your summertime cookouts in the private patio with a large heated in-ground pool complete with slide & diving board. Never worry about cleaning snow off of your car with the luxury of having 4 heated garage spots. 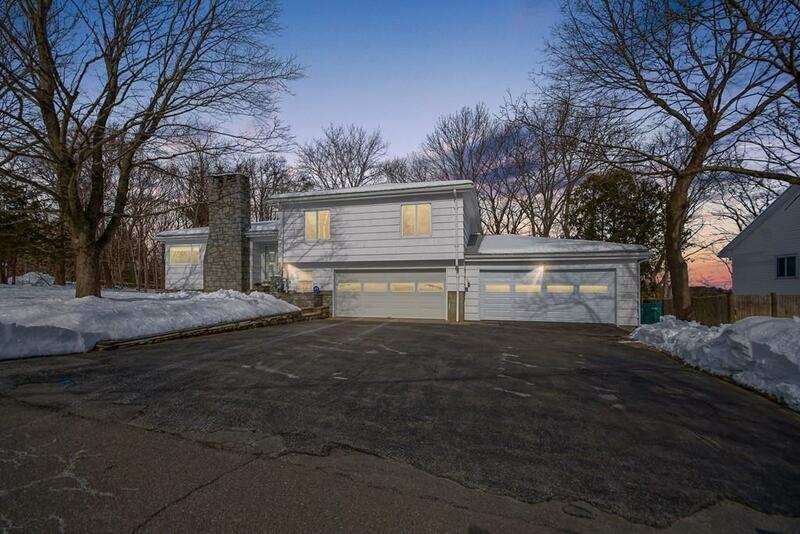 Centrally located along the Lynnfield line, seconds from Rt1, 128, 95, 129, Gannon Golf course, Lynn Woods Reservation, Boston, NH and more. Come check it out, I know youre going to love it! Listing courtesy of Jason Berroa of Re/Max 360. Disclosures All Measurements Approximate - See Attached Floor Plans - Buyer To Verify Measurements. Newer Roof. Pool is in Need Of Some Repairs. Seller Has An Estimate. Some Of The images Are Future Concept imaging. Listing provided courtesy of Jason Berroa of Re/Max 360.